Sumer Singh, Samajwadi Party's former district unit secretary, and his friend were on their way to attend a wedding when he was shot dead. 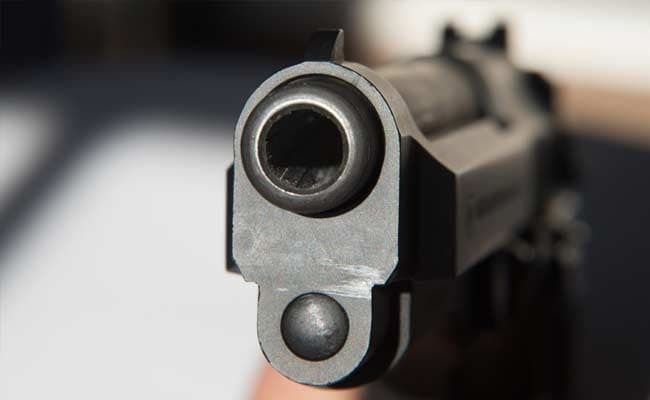 Ballia: A Samajwadi Party or SP functionary was shot dead by two masked people near Gopalpur Baghaut village in Ballia district in Uttar Pradesh, police said. Sumer Singh, Samajwadi Party's former district unit secretary, and his friend were on their way to attend a wedding on Sunday night. They ran into two men who had covered their faces, police said. Then the two men overpowered the Samajwadi Party functionary and shot him, killing him on the spot, police said. Superintendent of Police Sujata Singh said Sumer Singh's son has filed a first information report or FIR against four people. The police officer said the killing may be related to a personal rivalry. Sumer Singh was also a former village head. 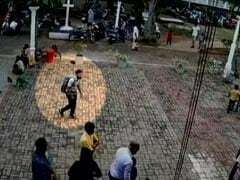 His wife is now the 'gram pradhan', Superintendent of Police Sujata Singh said, adding police are looking for the assailants.